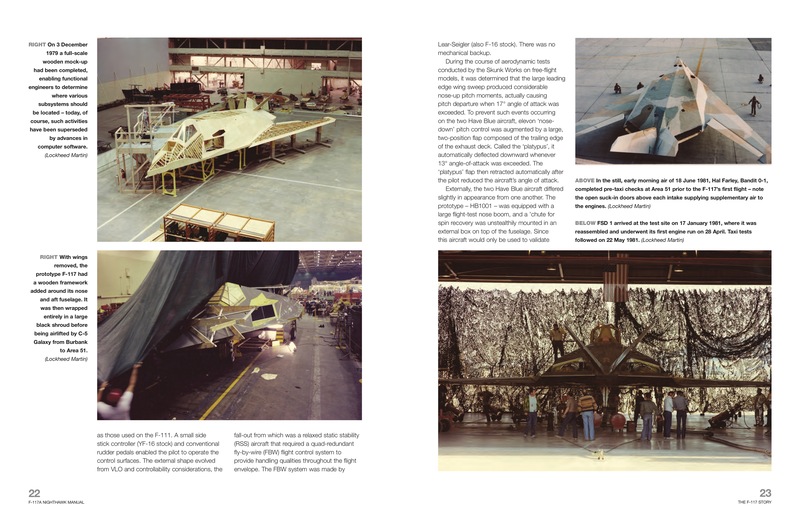 By the time the so-called 'Stealth Fighter' was acknowledged to the world in November 1988 it had already been in service with the USAF for five years. 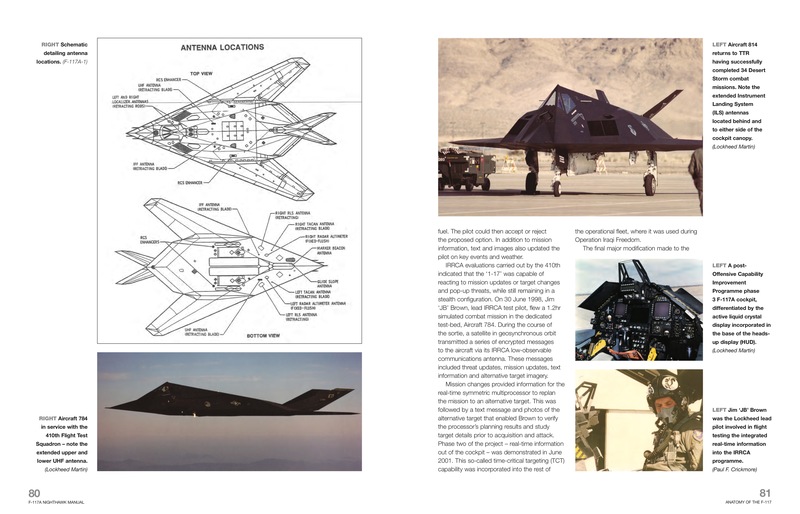 A product of the Lockheed Skunk Works in California, the F-117 Nighthawk was the first operational aircraft to be designed around stealth technology. 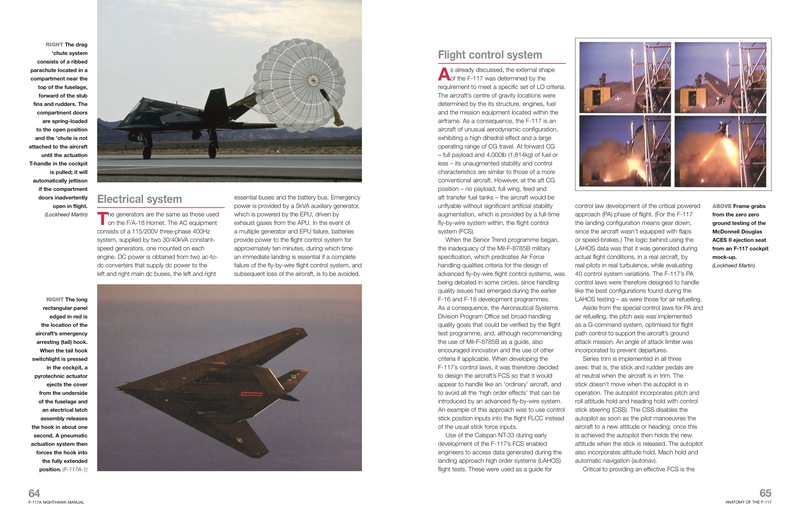 Although popularly known as the stealth fighter it was actually a ground-attack aircraft. 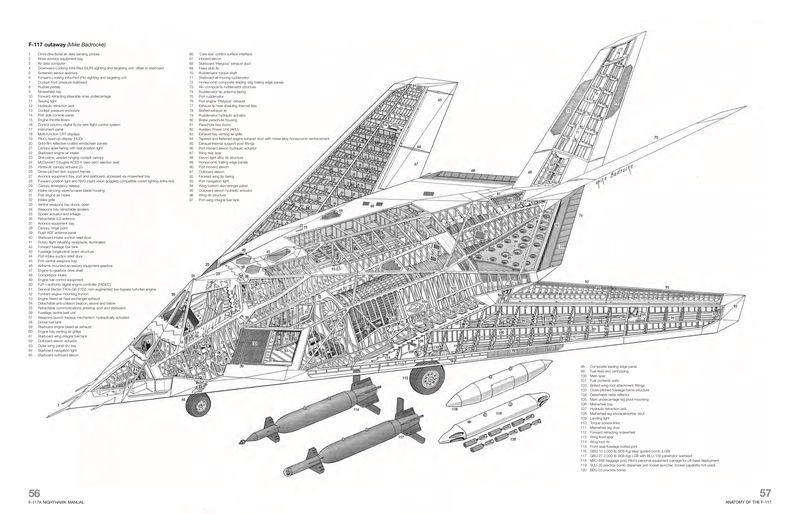 Paul F. Crickmore is a world authority on stealth aircraft technology and 'Black Projects'. 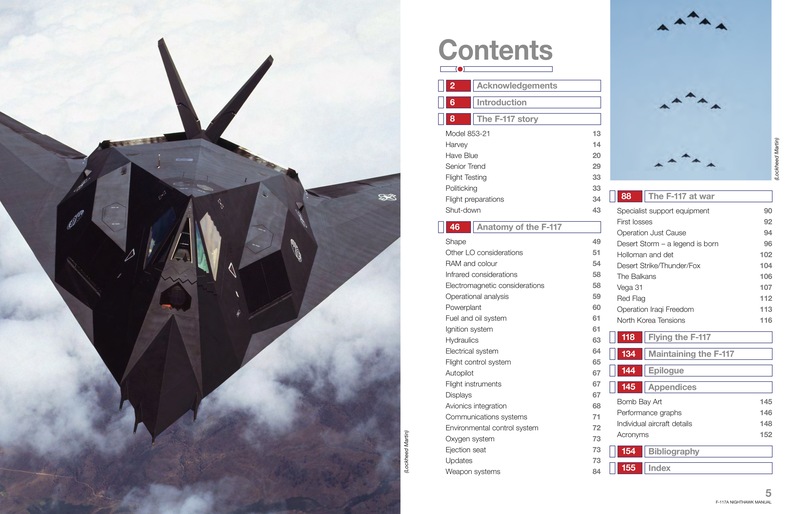 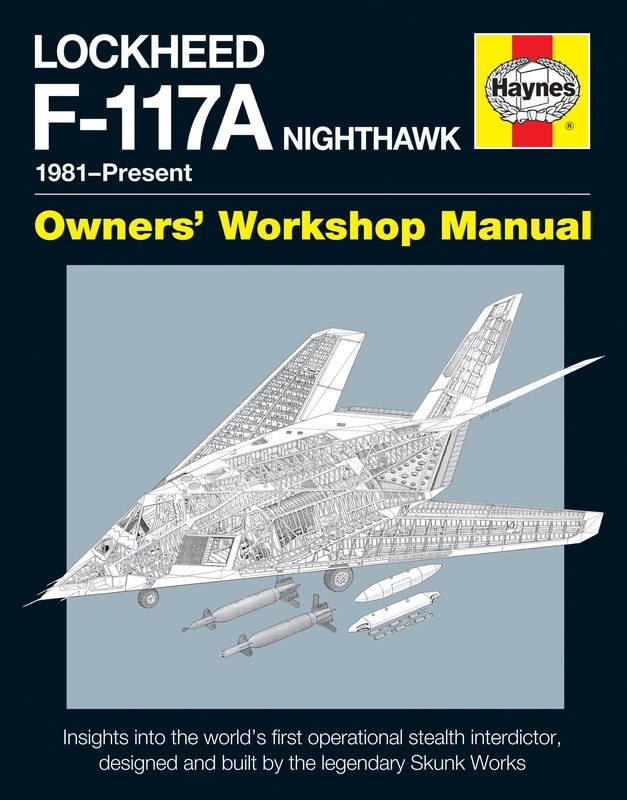 He has been given privileged access by the CIA, Lockheed and the USAF to the top-secret world of the F-117 Nighthawk.